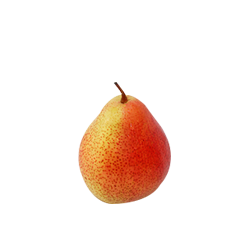 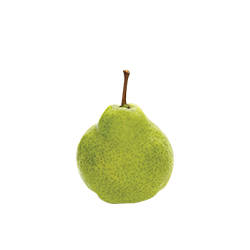 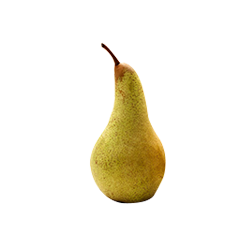 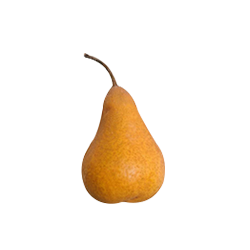 Dutoit produces a range of traditional pear varieties that has become synonymous with the offering of South African pears. 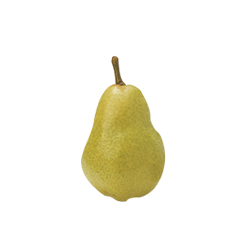 Forelle, the blushed pear, is showing significant growth. 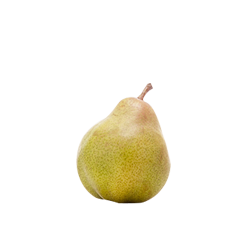 We grow some of the finest Abate Fetel, a favourite among European consumers.